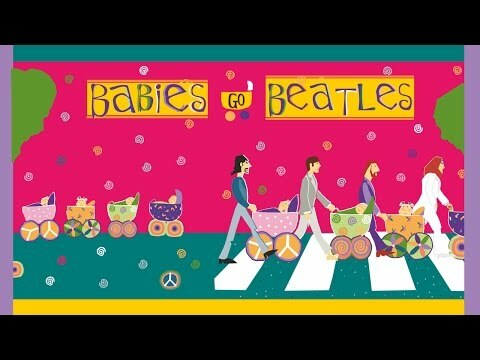 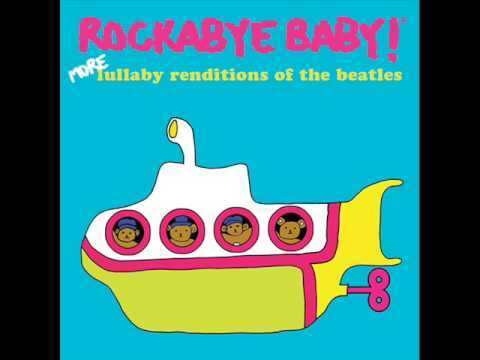 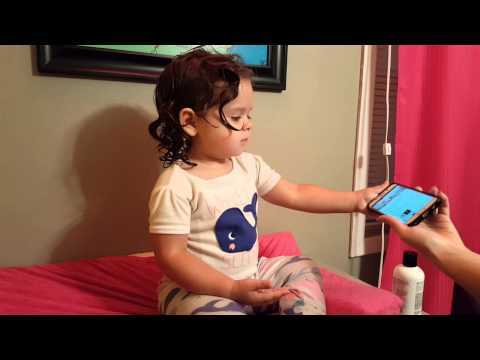 Yesterday - Lullaby Renditions Of The Beatles - Rockabye Baby! 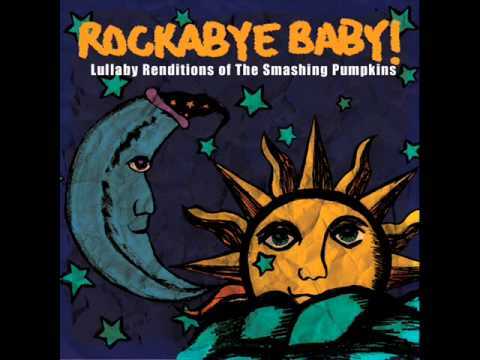 1979 - Lullaby Renditions Of The Smashing Pumpkins - Rockabye Baby! 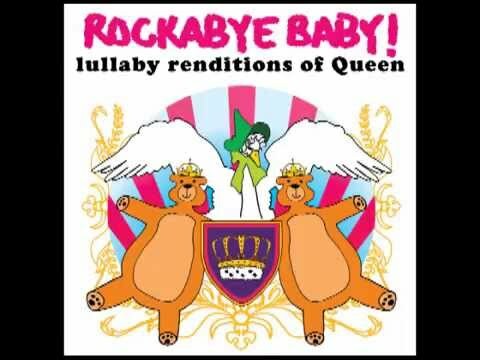 Bohemian Rhapsody - Lullaby Renditions Of Queen - Rockabye Baby! 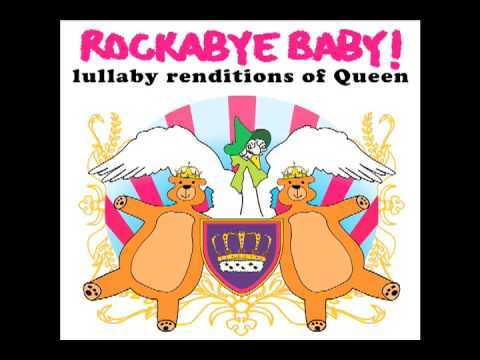 Somebody To Love - Lullaby Renditions Of Queen - Rockabye Baby! 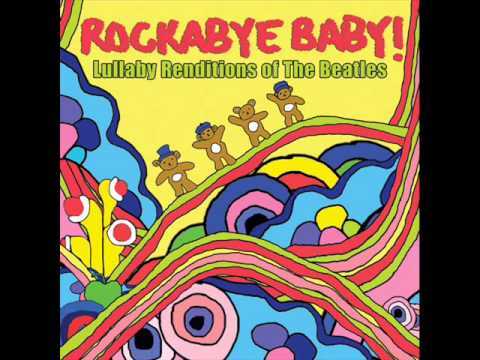 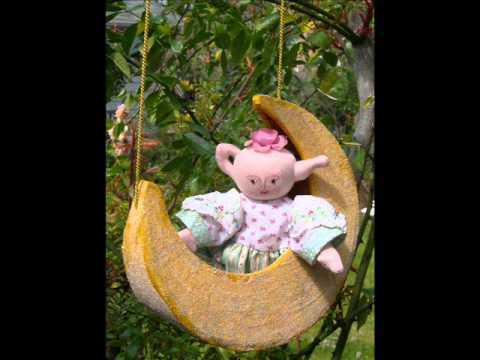 Under Pressure - Lullaby Renditions Of Queen - Rockabye Baby!